1. 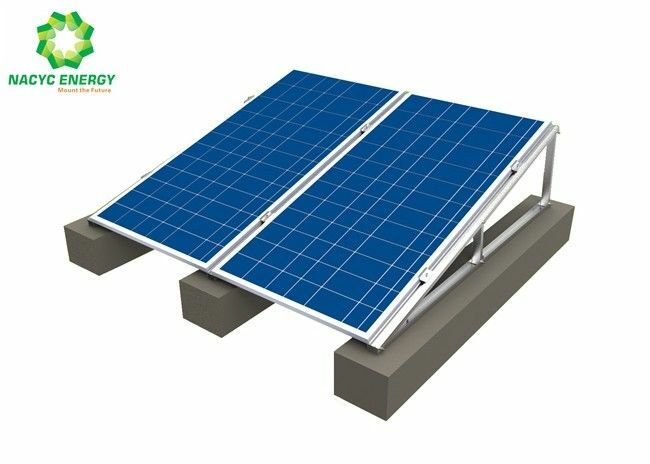 Flexible rooftop mounting system. 6. Lower and Competitive price. 7. High strength and rust-resistance.